After following an industry pattern, knitorious was disappointed by the outcome. She began to turn the pages of her many knitting reference books and found the necessary information to achieve the effect that knitorious had mentally pictured in her mind. 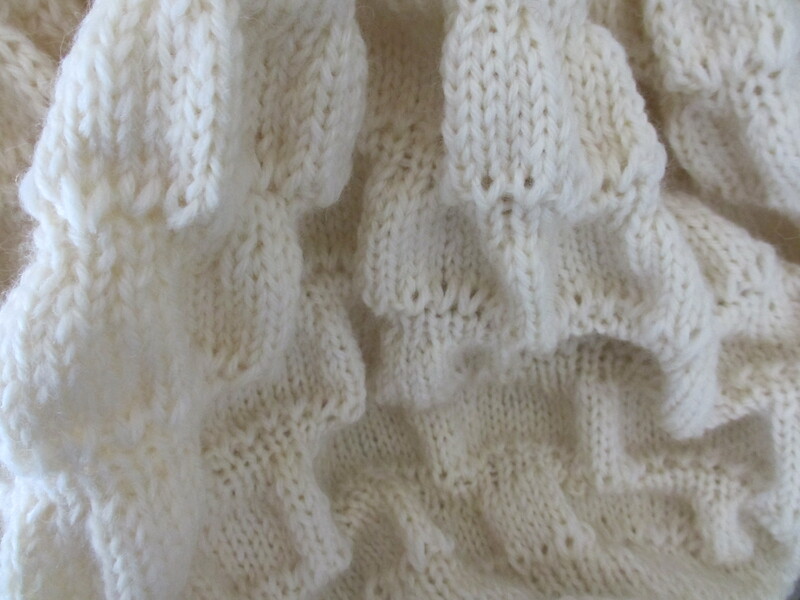 In order to achieve the sculptural qualities of ruching, the use of two different needle sizes (US 9 and 10-1/2), along with strategically placed increases and decreases were needed to sculpt rows of dimensional knitting. Three skeins (465 yds/skein) of Lion Brand’s (www.LionBrand.com) Fishermens’s Wool, Color 098 knit perfectly for the felting of knitorious’ ruched bag. 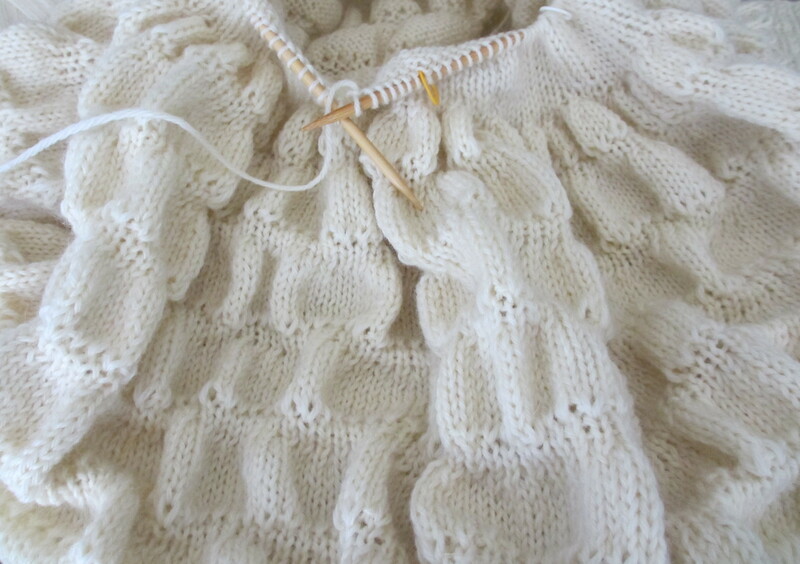 After the fulling process, knitorious will post photographs.